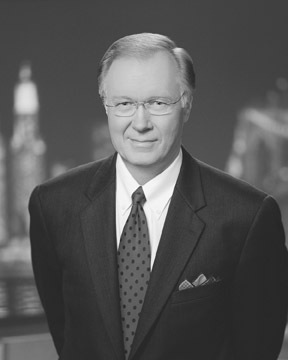 WNBC anchor, Chuck Scarborough, has been one of the top-rated television journalism professionals for over 30 years. He has been with NewsChannel 4 since 1974 and co-anchors the No. 1 rated “NewsChannel 4/Live at 11 pm.” Chuck Scarborough and his long-time co-anchor Sue Simmons were named New York’s “top anchor team” by the New York Daily News in 2004. He has garnered over 28 Emmys and has authored three novels.